1 Free resources for teachers. 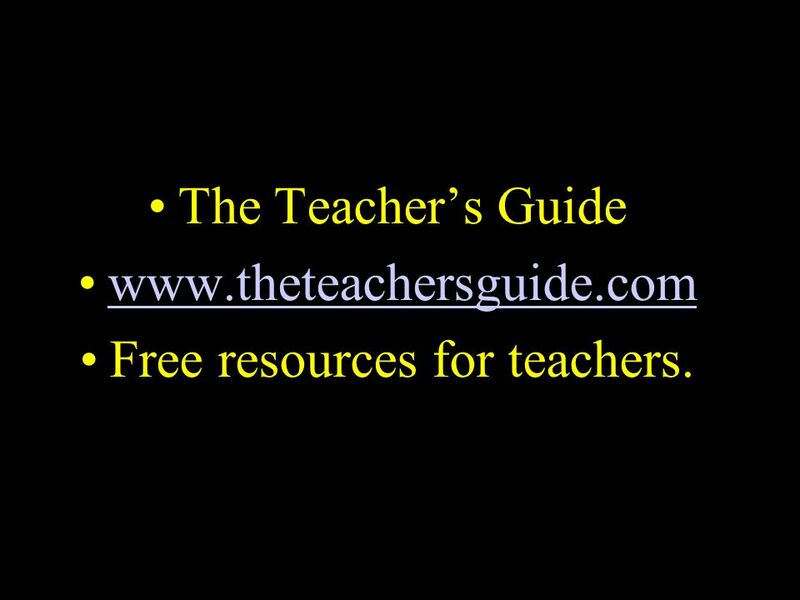 The Teacher’s Guide Free resources for teachers. 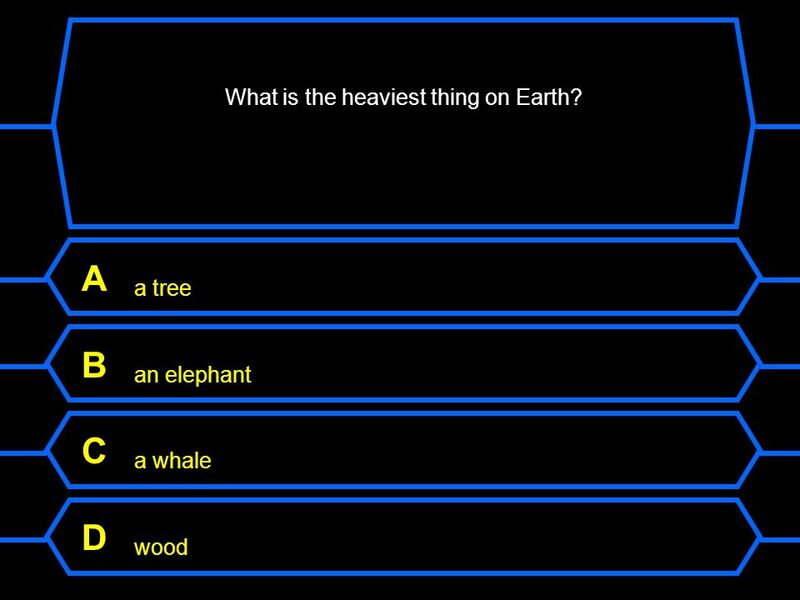 5 What is the heaviest thing on Earth? 6 What is the heaviest thing on Earth? 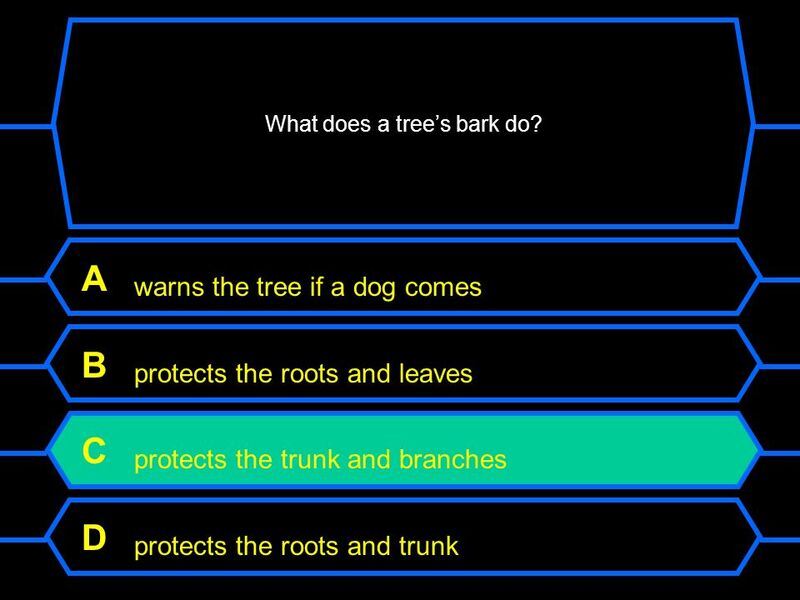 8 What does a tree’s bark do? 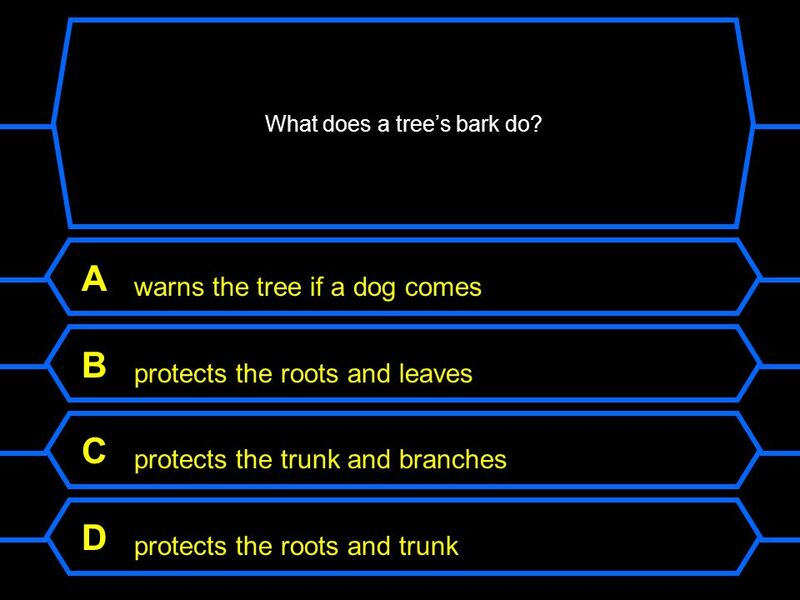 9 What does a tree’s bark do? 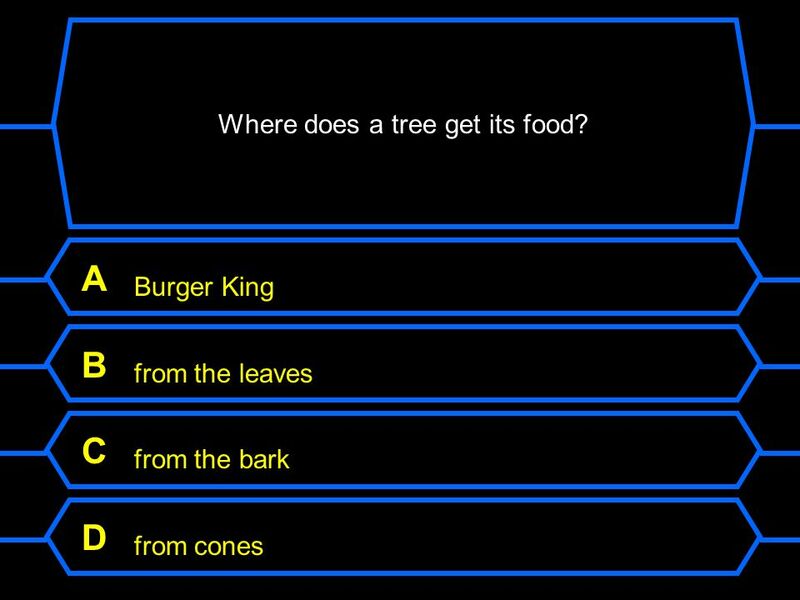 11 Where does a tree get its food? 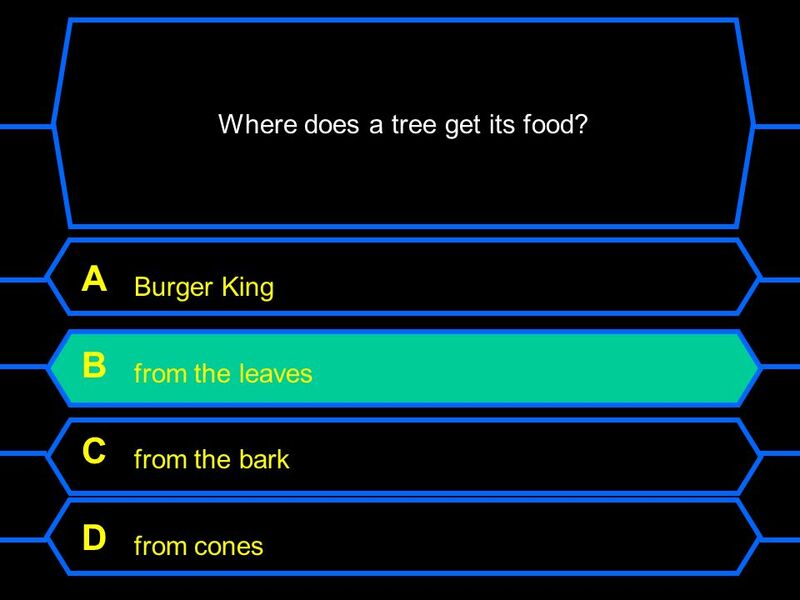 12 Where does a tree get its food? 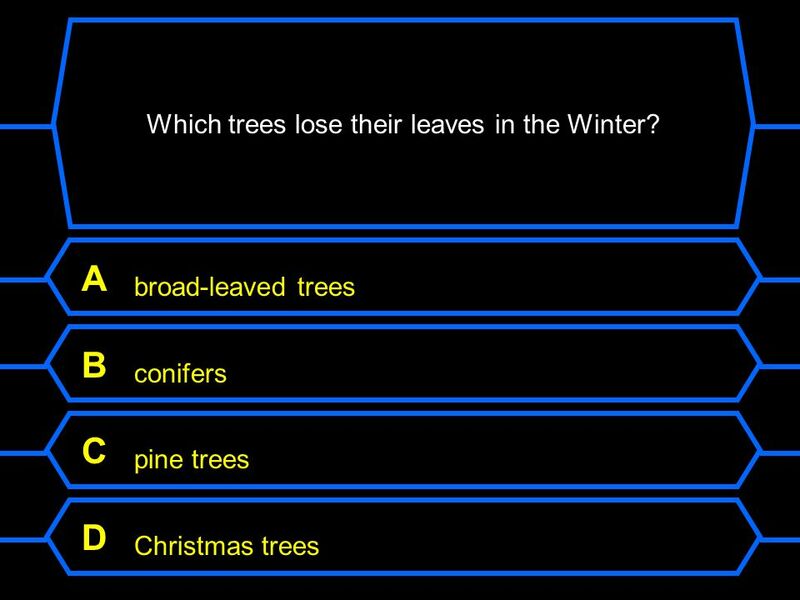 14 Which trees lose their leaves in the Winter? 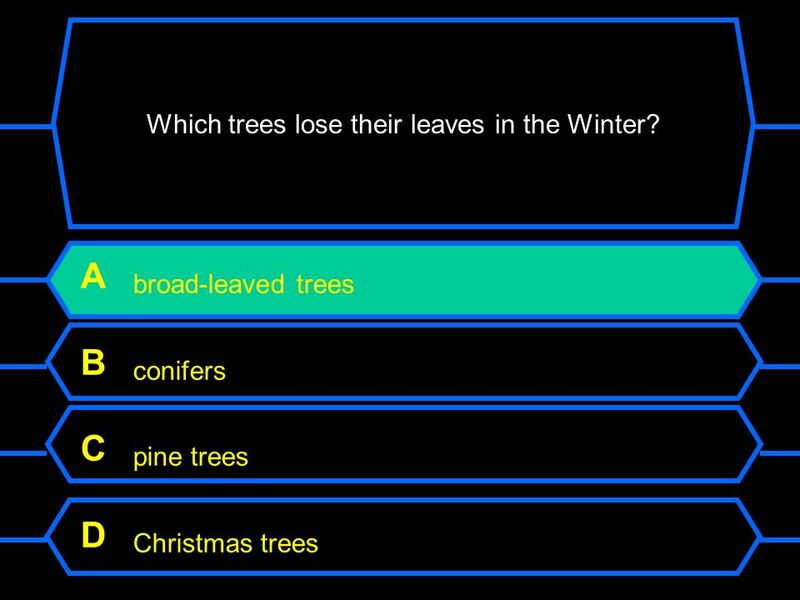 15 Which trees lose their leaves in the Winter? 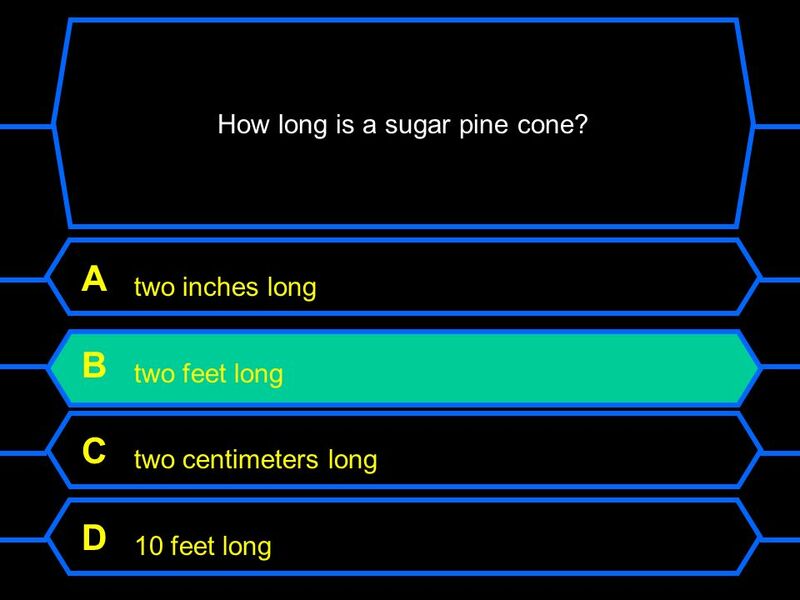 17 How long is a sugar pine cone? 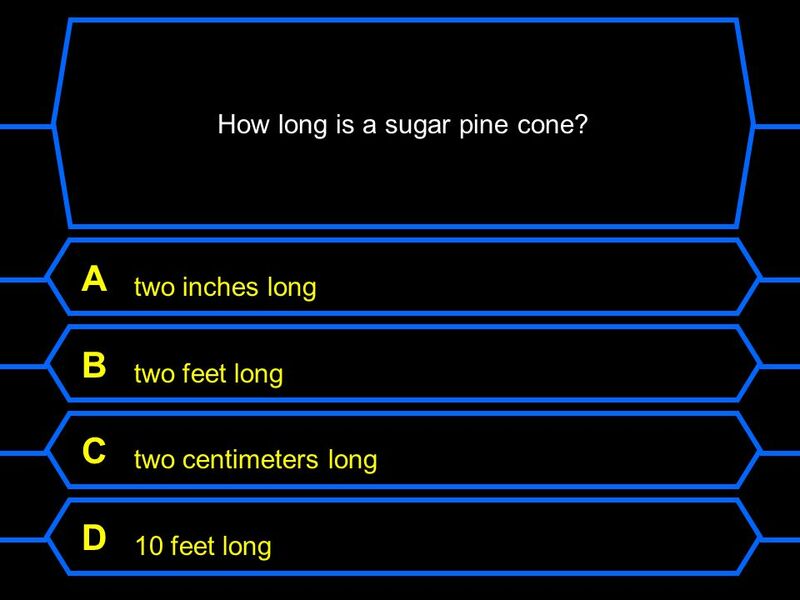 18 How long is a sugar pine cone? 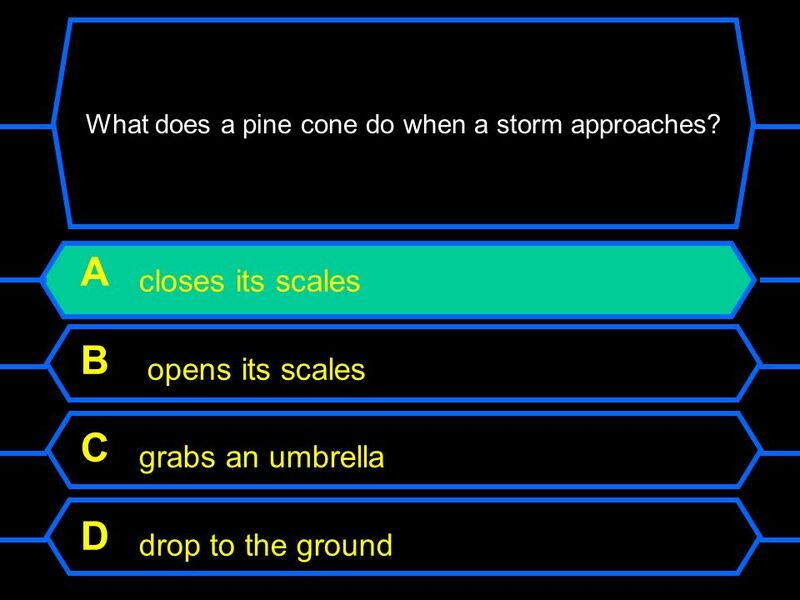 20 What does a pine cone do when a storm approaches? 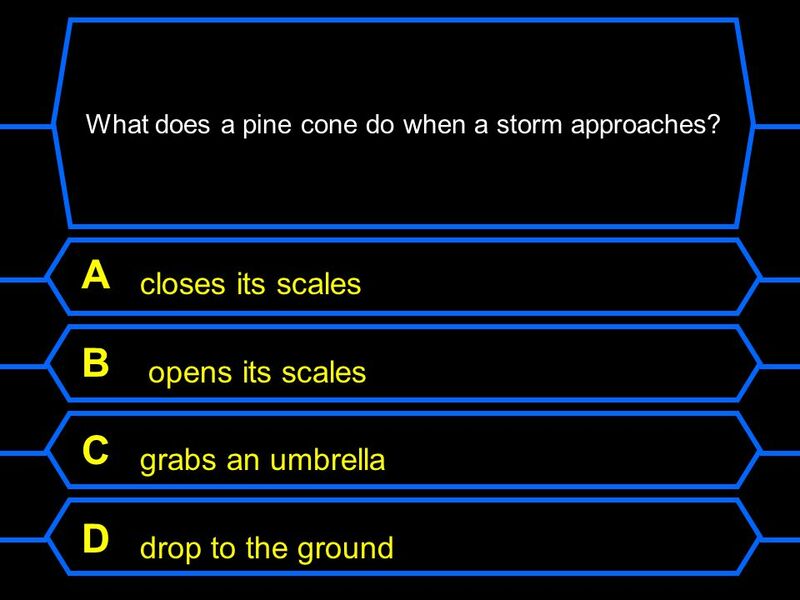 21 What does a pine cone do when a storm approaches? 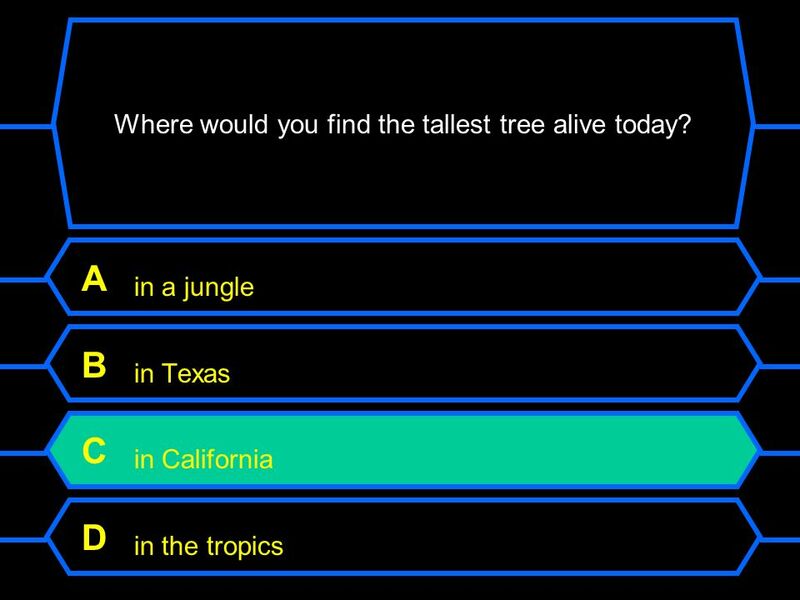 23 Where would you find the tallest tree alive today? 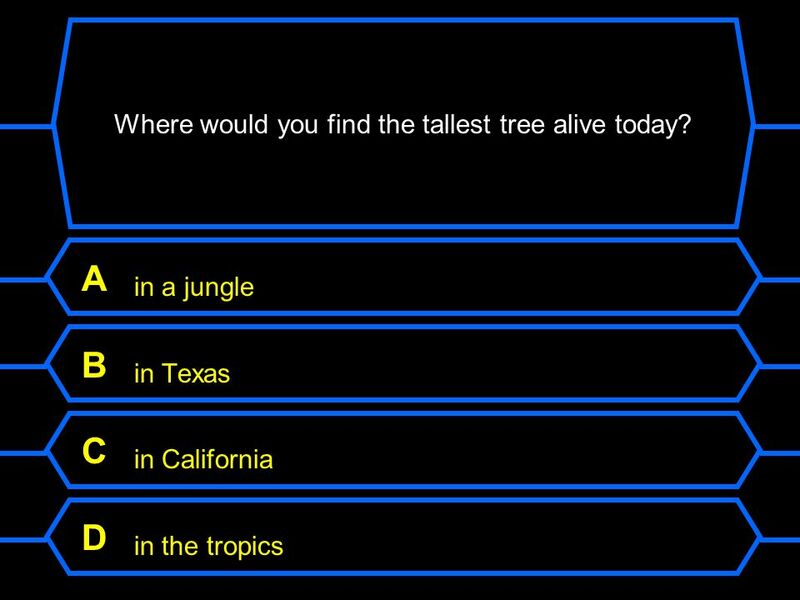 24 Where would you find the tallest tree alive today? 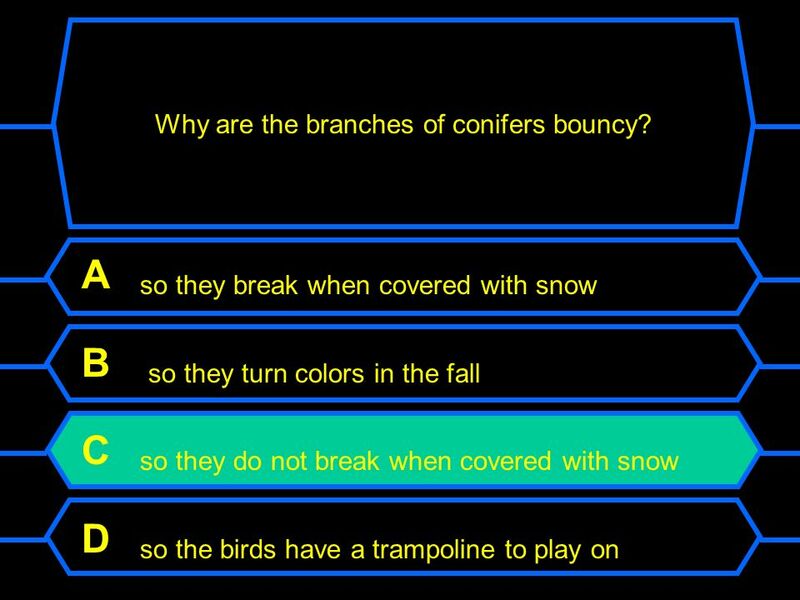 26 Why are the branches of conifers bouncy? 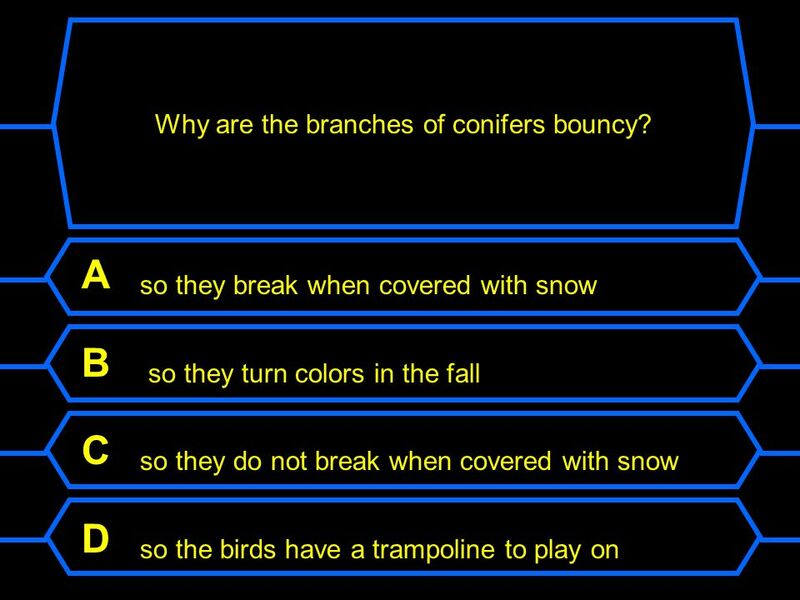 27 Why are the branches of conifers bouncy? 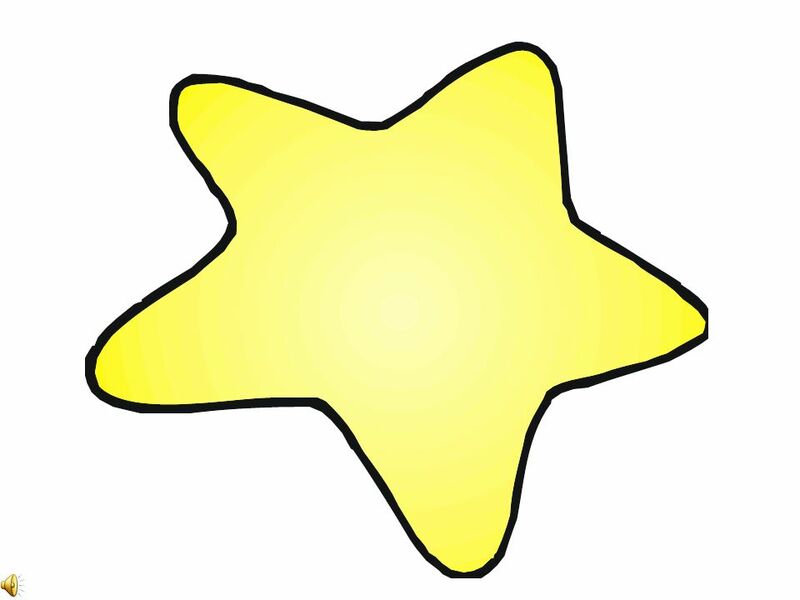 Download ppt "Free resources for teachers." Redwood Trees Redwood trees are the tallest trees in the world. They grow in northern California. The barks of redwoods trees are reddish-brown. Trees and leaves By Paul 2007. FOREST BIOMES 7 TH GRADE SCIENCE Mrs. Weber. There are three different forest biomes, today we will discuss all three  Coniferous Forests  Deciduous. Types of Forests. Tropical (Rainforests) Canopy is often closed (little light reaches below) Canopy is often closed (little light reaches below) A canopy. Vascular Plants With Seeds Divided into two Groups. Do Now What do you think of when you think of polar bears? You probably imagine them in a snow-covered setting. 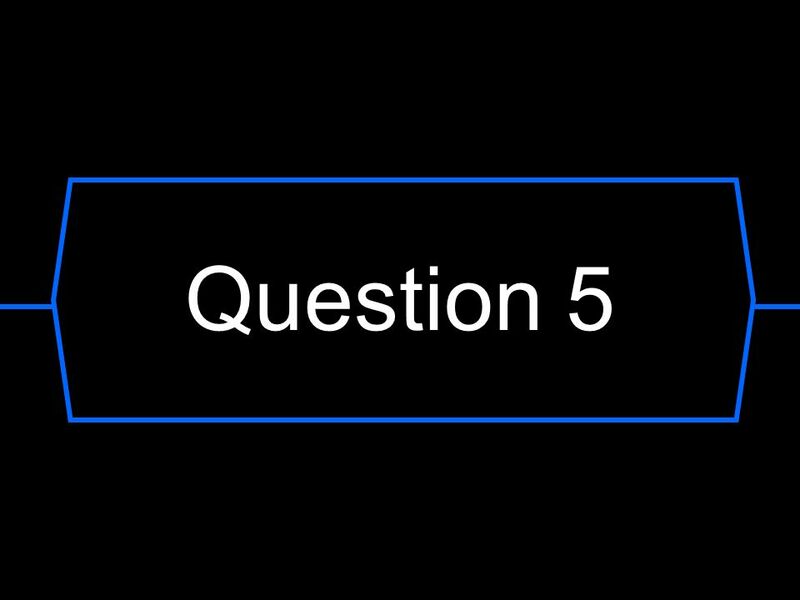 Why don’t polar bears live in the desert? Plants & Trees Revised by Miss Pflaumer. 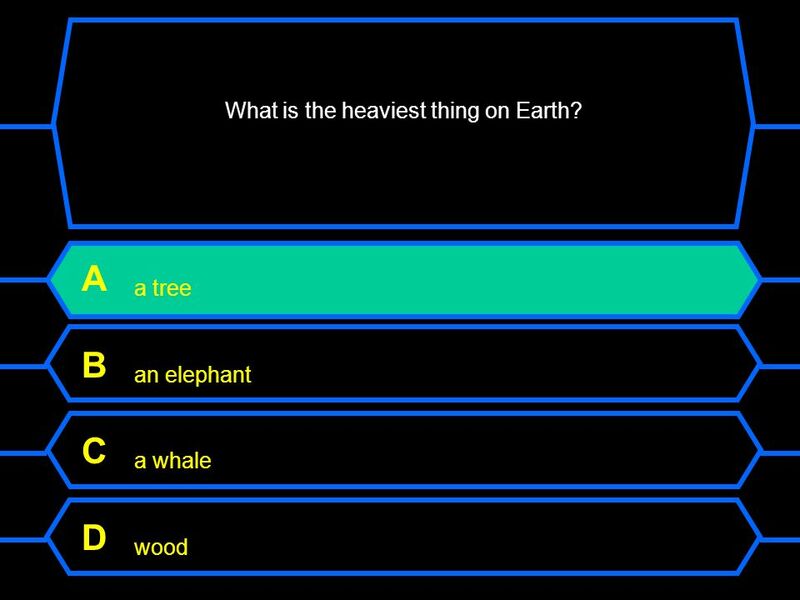 What makes a tree a tree? 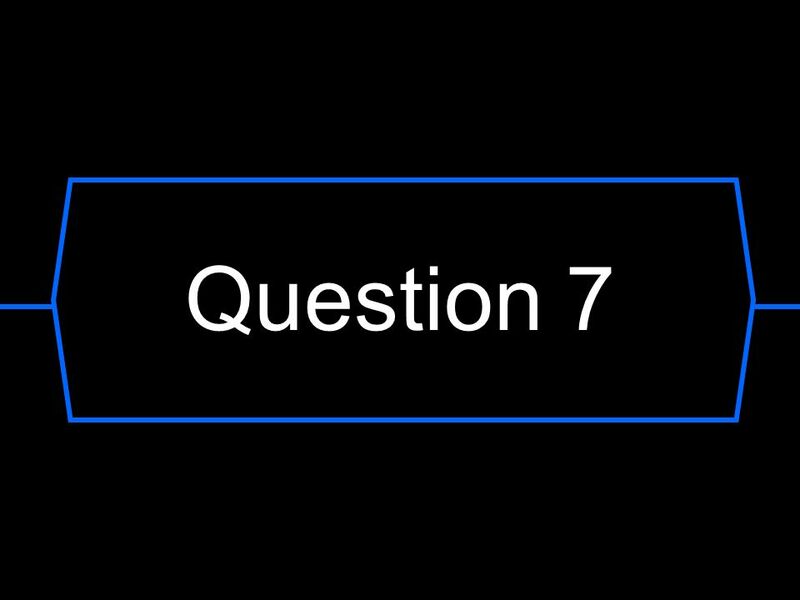 Heights at least 4.5 meters (about 15 feet) Single dominant woody stem (trunk or bole) Capable of diameter growth Perennial plant. 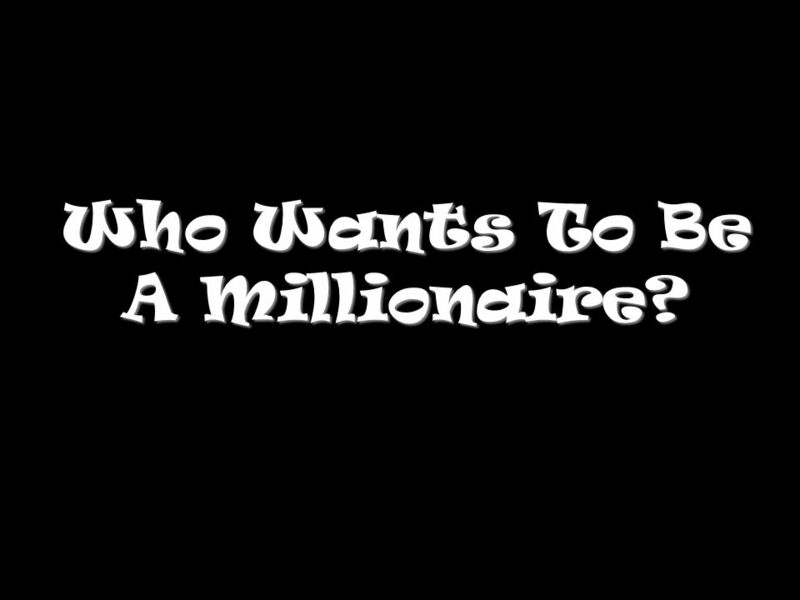 By: Pony Girl Animals Adaptation In the winter animals like bears grow long hair and hibernate. Before hibernation they eat a lot of food to last through. Seedling Seed Sapling Mature Oak Snag. Like all living things trees have a life cycle: Birth Growth Aging Death. My Book of Evergreen Trees By: ____________________ Evergreen trees do not lose their leaves and stay green the whole year. Color this tree green. 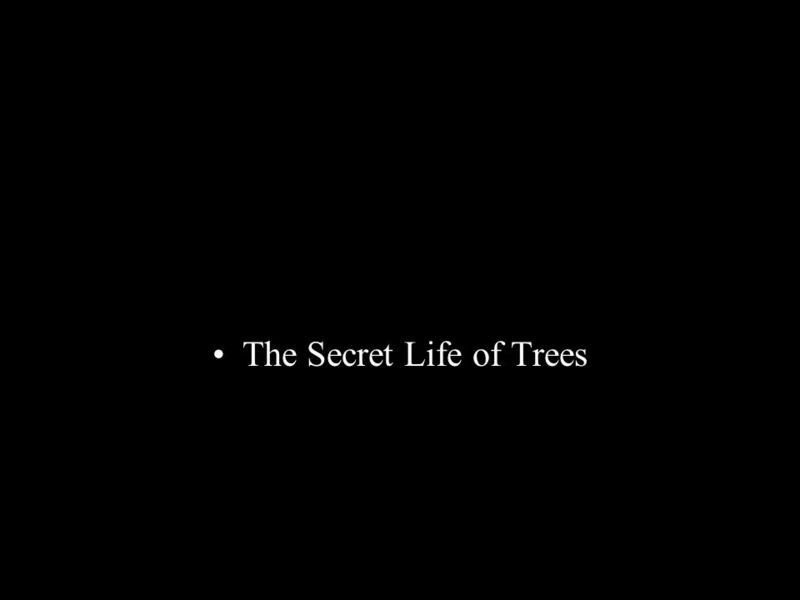 Trees are our friends. The main parts of a tree The roots keep the tree from falling over.